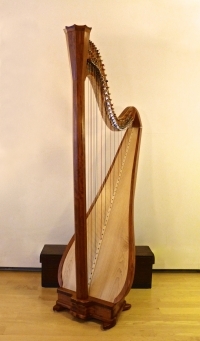 and excellent reliability. All models come with a 5-year warrantee. 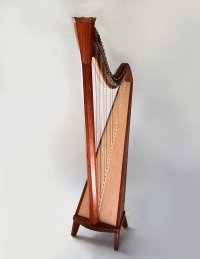 The original Pratt model, the Chamber harp is a concert tension lever harp with excellent sound. 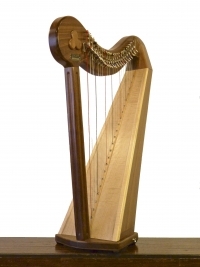 The Empress is an elegant harp with excellent response under the harpists fingers and a superb sound. 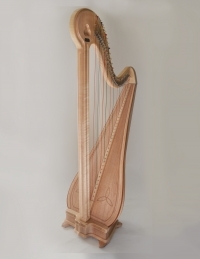 The Princessa, being lighter and smaller than the Empress model, is intended for beginning harpists of any age. 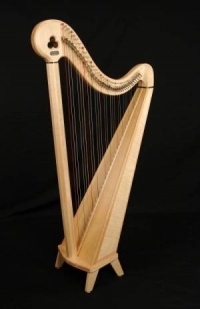 The Sprite is a portable harp with high quality sound.